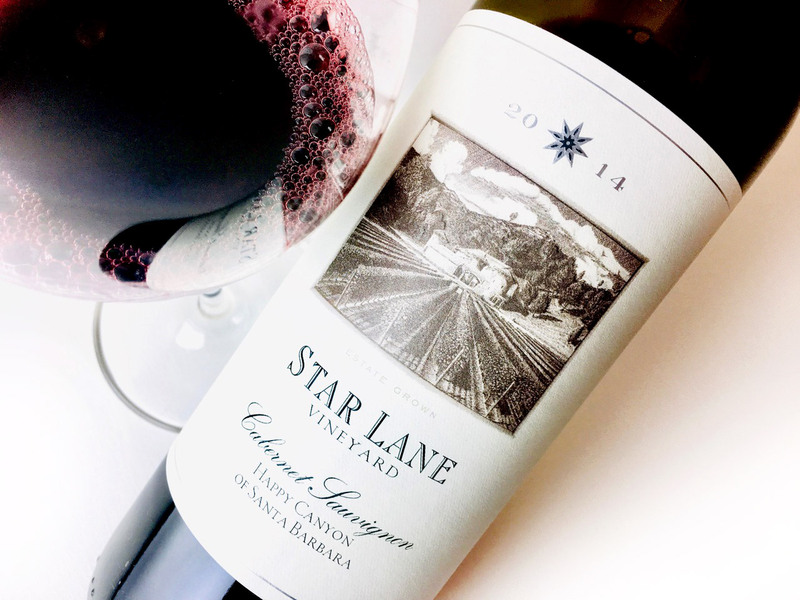 Dierberg’s 2014 Star Lane Cabernet is young now, evincing the hallmark Cabernet fruits and herbs but lacking the dusty notes, the graphitic minerality that often emerges with bottle age. 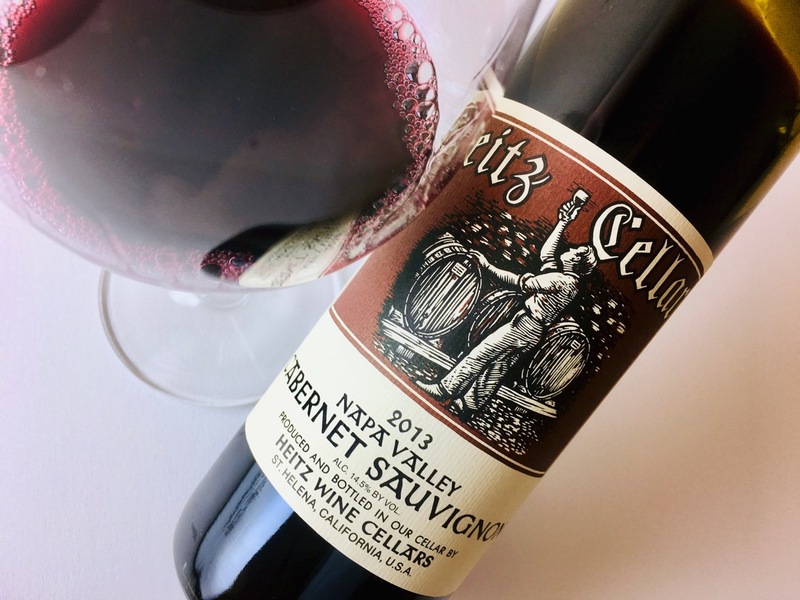 Deep ruby-purple, it offers concentrated cranberry-cherry fruit deepened by its time with oak. 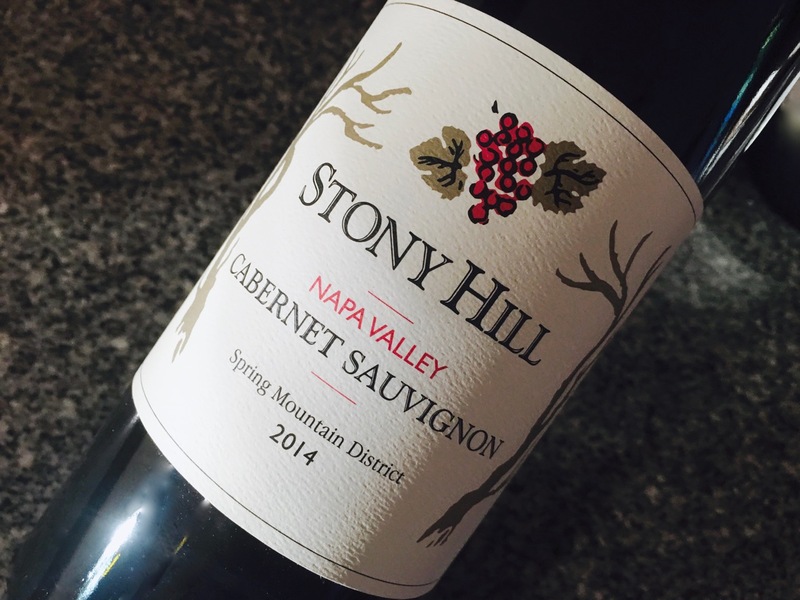 Notes of pine and cypress, juniper berry and leaf, add dimension. 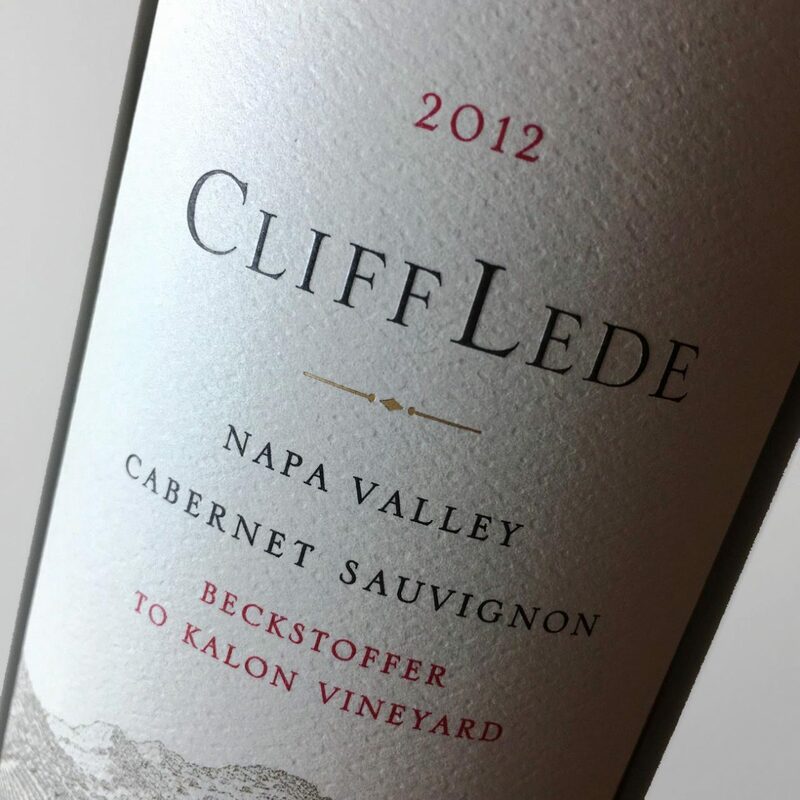 Cellar this vintage for five or more years, or pair it now with roasted beef, pork, and game meats, or dark poultry. It’s also a solid partner for smoky salumi or cheeses that have, themselves, earned age.